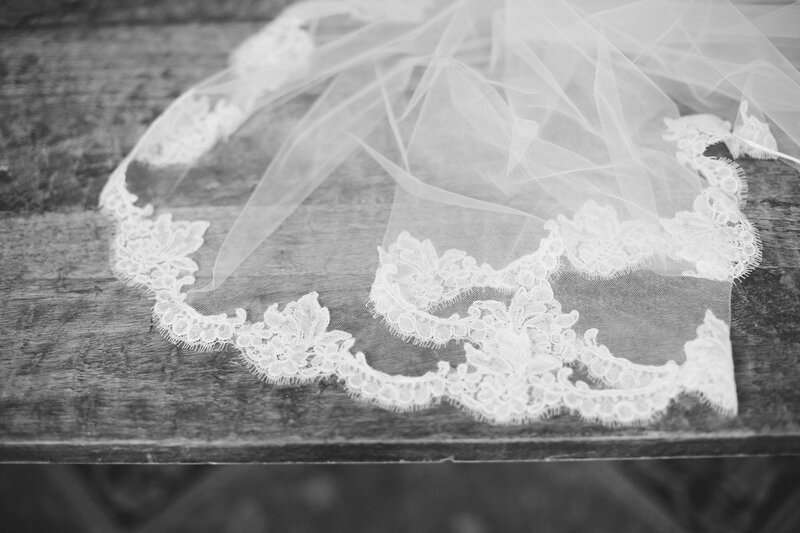 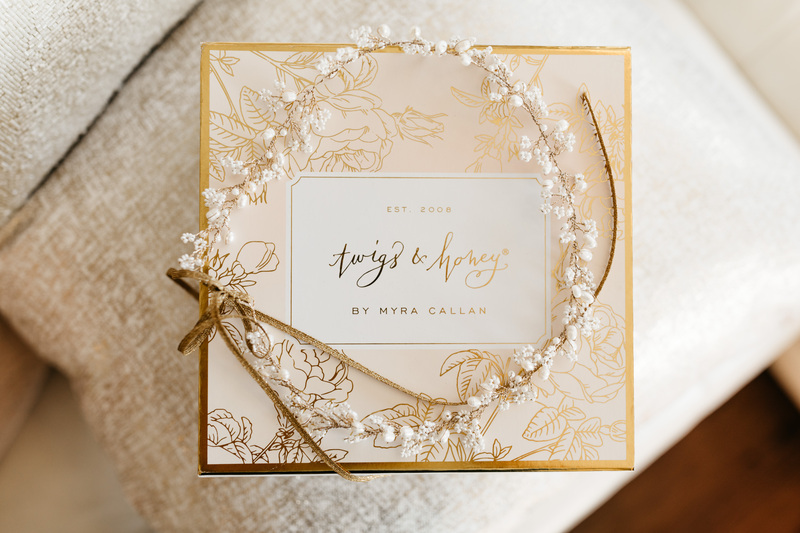 Chosen with the same care and attention to detail as our wedding gowns, we hand select each veil, sash, headpiece and piece of jewelry from our designers. 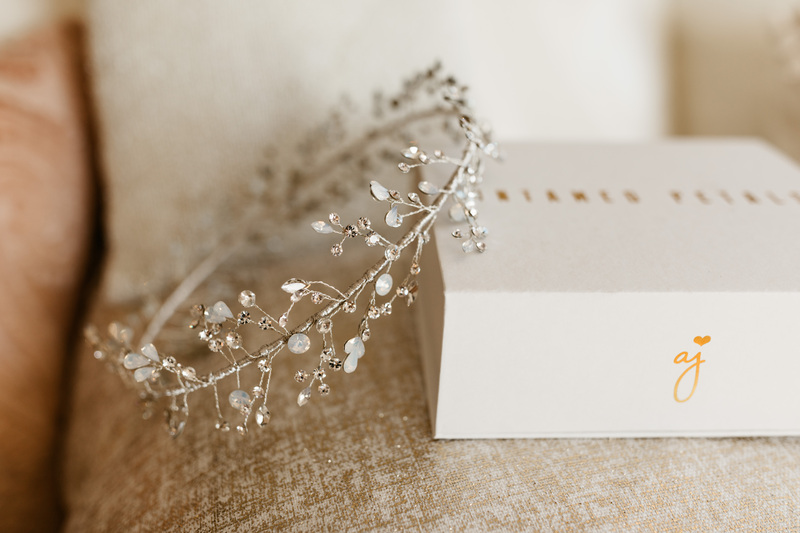 The right accessories can trasform your wedding day style into a look that is truly your own. 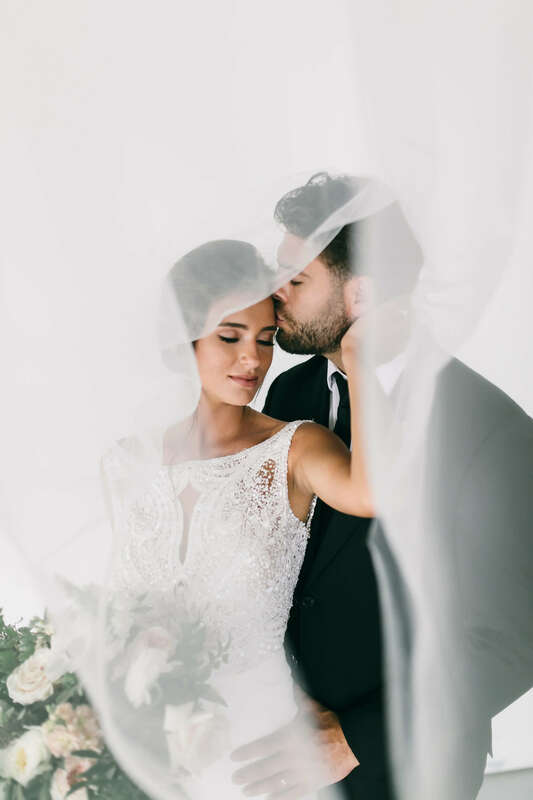 just remember, the best accessory of all is being with the one you love.